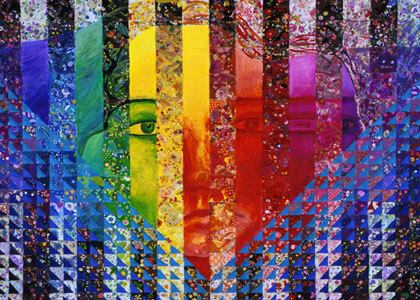 Diane Clancy creates vibrant paintings that feature color and vision to inspire and uplift people. Diane says, "I feel very blessed to have this opportunity to express myself through painting. I love that people say my artwork enhances their lives." Please Subscribe to my Newsletter I will never share your information!